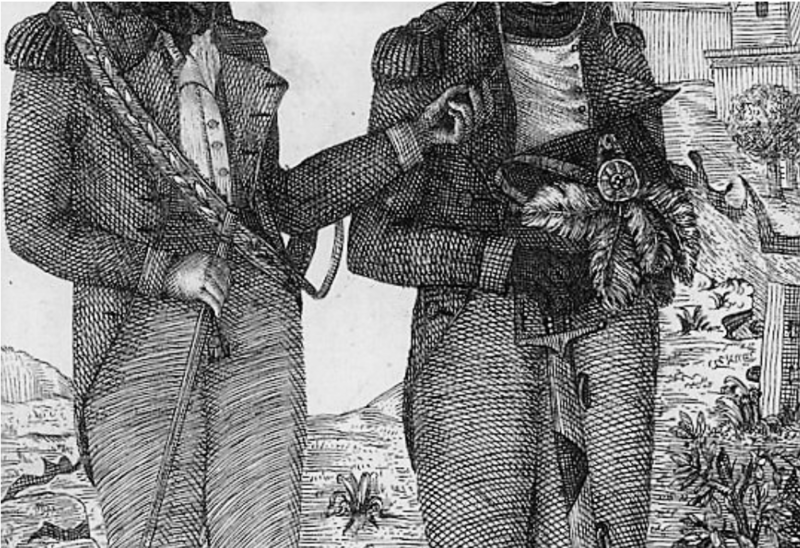 Early America was far more ethnically and racially complex than we have been taught. Some whites were not northern European, some blacks were not sub-Saharan African, and some Indians and some mulattos were not Indians and mulattos... We Melungeons and, indeed, other mixed groups have irrefutable ties not only to northern Europe, sub-Saharan Africa, and early America, but also to the eastern Mediterranean, southern Europe, northern African, and central Asia. N. Brent Kennedy, "Introduction," in North From the Mountains: A Folk History of the Carmel Melungeon Settlement, Highland County, Ohio, authors John S. Kessler and Donald B. Ball.� (Macon, Georgia: Mercer University Press, 2001), �pp. ix-x. Southern civility turns savage when Hank Whitaker’s dying words reveal the unimaginable. 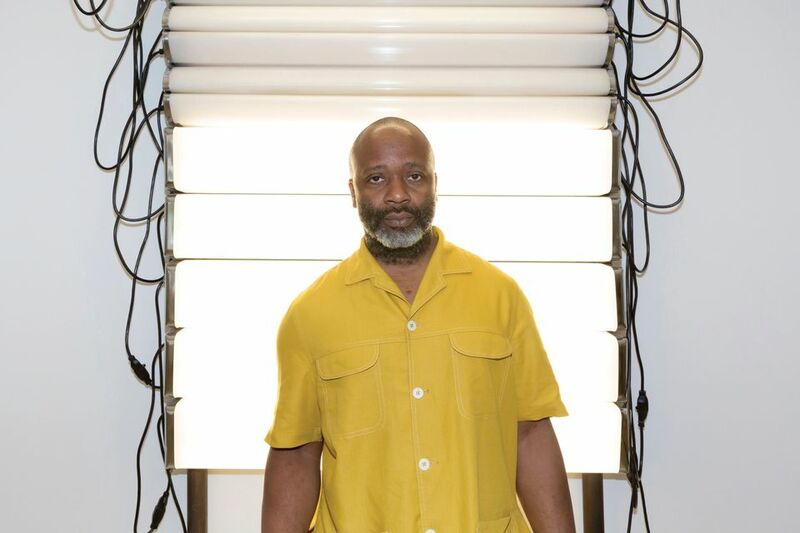 No one—not his socialite wife, Maggie, or young son, Lance—ever suspected the successful businessman, husband, and father they knew and loved was a black man passing for white. In 1931, in the segregated South, marriage between whites and blacks is illegal. Maggie is now a criminal facing jail. When Lance receives death threats to atone for his father’s betrayal, the family flees the U.S. for the racial freedom of Paris. Still grieving Hank’s death and fearful of their uncertain future as Europe marches toward war, Lance and Maggie mourn the lives they loved but lost. As they struggle to create new lives and identities for themselves, they find a surprising community of artists and American expats that are on the same journey and show them a different way to live and to love. 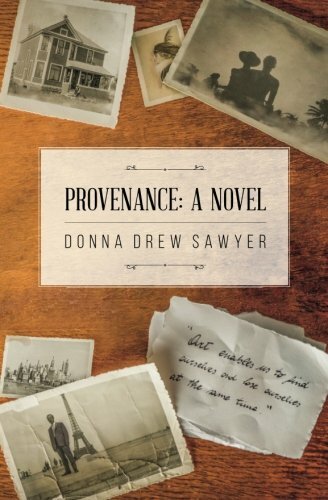 Provenance is a sweeping historical saga about love, betrayal, tragedy, triumph, passion, privilege and the universal desire for acceptance—regardless of who you are or where you’re from. 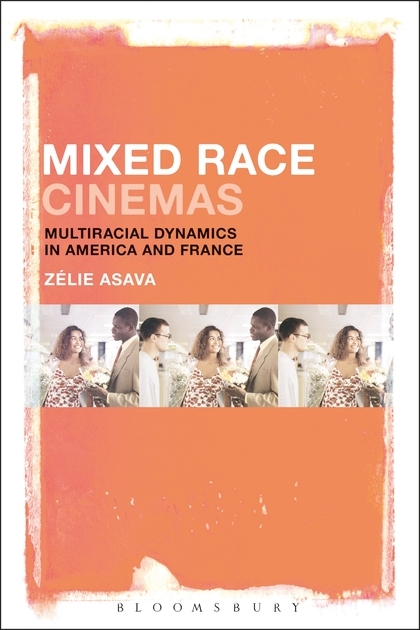 Using critical race theory and film studies to explore the interconnectedness between cinema and society, Zélie Asava traces the history of mixed-race representations in American and French filmmaking from early and silent cinema to the present day. Mixed Race Cinemas covers over a hundred years of filmmaking to chart the development of (black/white) mixed representations onscreen. With the 21st century being labelled the Mulatto Millennium, mixed bodies are more prevalent than ever in the public sphere, yet all too often they continue to be positioned as exotic, strange and otherworldly, according to ‘tragic mulatto‘ tropes. This book evaluates the potential for moving beyond fixed racial binaries both onscreen and off by exploring actors and characters who embody the in-between. Through analyses of over 40 movies, and case studies of key films from the 1910s on, Mixed Race Cinemas illuminates landmark shifts in local and global cinema, exploring discourses of subjectivity, race, gender, sexuality and class. In doing so, it reveals the similarities and contrasts between American and French cinema in relation to recognising, visualising and constructing mixedness. Mixed Race Cinemas contextualizes and critiques raced and ‘post-race’ visual culture, using cinematic representations to illustrate changing definitions of mixed identity across different historical and geographical contexts. October 15, 1793: the eve of Marie-Antoinette’s execution. The Reign of Terror has descended upon revolutionary France, and thousands are beheaded daily under the guillotine. Edmond Coffin and Jonathan Gravedigger, two former soldiers now employed in disposing of the dead, are hired to search the Parisian neighborhood of Haarlem for a mysterious mixed-race “leopard boy,” whose nickname derives from his mottled black-and-white skin. Some would like to see the elusive leopard boy dead, while others wish to save him. Why so much interest in this child? He is rumored to be the son of Marie-Antoinette and a man of color–the Chevalier de Saint-George, perhaps, or possibly Zamor, the slave of Madame du Barry, mistress of Louis XV. This wildly imaginative and culturally resonant tale by Daniel Picouly audaciously places black and mixed-race characters–including King Mac, creator of the first hamburger, who hands out figures of Voltaire and Rousseau with his happy meals, and the megalomaniac Black Delorme, creator of a slavery theme park–at the forefront of its Revolution-era story. Winner of the Prix Renaudot, one of France’s most prestigious literary awards, this book envisions a “Black France” two hundred years before the term came to describe a nation transformed through its postcolonial immigrant population.